Test your powers of observation and spot the differences between the image pairs. Use your keen eyes to win the prize in this daily hidden object game! Kick up your SNOOPing skills to find random objects among other random objects! Another SNOOP challenge for your keen eyes! Haven't found everything you're looking for? Well, keep searching. Search the depths of the sea to build an award-winning aquarium. Take a dangerous journey through the subconscious! Hightail it out of this office as fast as you can! It was the best of yetis, it was the worst of yetis. Save the kingdom by vanquishing the villain and restoring the magic crystal! 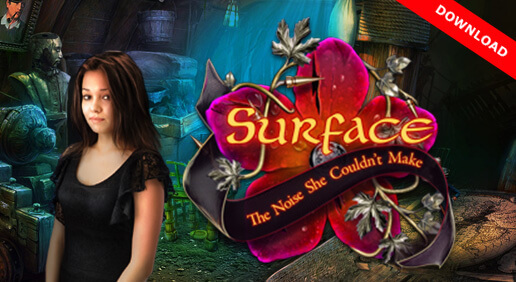 Explore the depths of your fear as you search an island with sinister secrets in this eerie hidden object adventure! Go on a desperate, heart-stopping journey to uncover lost secrets and save a lost soul in this frighteningly good hidden object adventure! Join your nemesis in a fight against an even greater foe as you uncover an ancient mystery to save the world! You can play Cupid by identifying the differences in each scene! 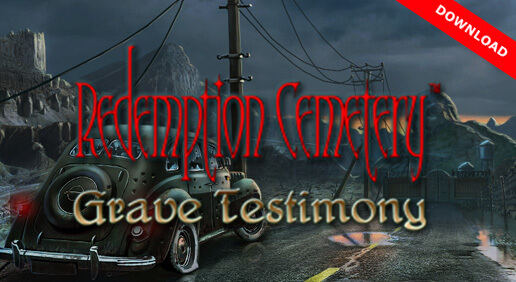 The search for the top hidden object games ends at Shockwave.com! As the premier destination for online gaming, we keep you playing 24 hours a day, 7 days a week. You can choose from game categories like Action Games, Adventure Games, Card & Board Games, Jigsaws Games, Kids & Family Games, Music & Photos Games, Puzzle Games, Racing Games, Shooter Games, Sports Games, Strategy Games, Word Games, and more. To make things even more exciting, we update our content daily with brand new games! That means our game library is virtually endless and you can always find something new. We also provide game reviews and ratings, a community full of gamers, and plenty of exclusive member perks. You can subscribe to Shockwave® UNLIMITED for access to exclusive online games and downloads for just a low monthly fee. You'll receive unlimited play on all download games and no ad interruptions on all online games, in addition to brand new games each week. 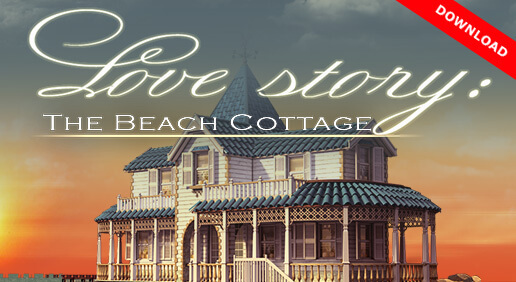 With tons of free online hidden object games to choose from, not to mention a long list of other game categories, there are games for everyone on Shockwave.com. Are you ready to start your search? Play hidden object games now!